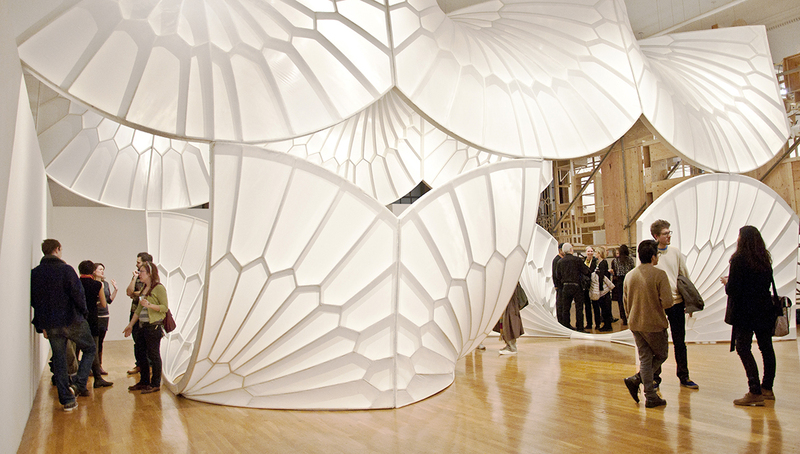 Massachusetts College of Art and Design’s Bakalar & Paine Galleries are a venue unlike any other, offering professionally and imaginatively curated exhibitions featuring influential, emerging and well-known artists from around the world. Recently, MassArt completed the UNBOUND Campaign to fund a transformative revitalization of the galleries, the largest free contemporary art space in New England. The galleries are now closed during renovation, and will reopen in Winter 2020. In Fall 2017 alone, the Bakalar & Paine Galleries welcomed nearly 4000 visitors through its doors. 451 elementary and high school students participated in our Looking to Learn Program and 413 people of all ages attended our Family Day event. All our exhibitions and programs are created and produced with the help of 30+ student assistants and interns. Our renovations will create a free vibrant educational and cultural resource on the Avenue of the Arts, located in the Fenway Cultural District. It's an exciting time for the Bakalar & Paine Galleries! We are looking forward to sharing amazing contemporary art and introducing new talent in an inviting, functional, and beautiful environment. Our exhibitions have been educating and inspiring artists and art lovers for almost 30 years, but with better access to better spaces year-round, we will be able to offer MassArt's students, faculty, and the surrounding community even more chances to experience dynamic, creative programming. Join us for Family Day on Saturday, November 10, 2018 from 11:00am - 4:00pm. Follow the progress of the renovation by following the Galleries on Facebook and Instagram.